Looking for a Kitchen Designer/Installer near Undy? 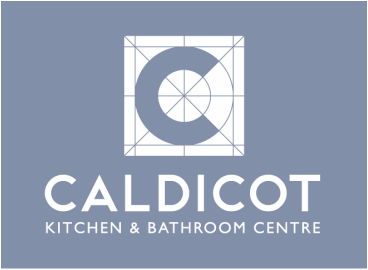 Welcome to the Caldicot Kitchen & Bathroom Centre website. We design, supply and install a wide range of kitchens and bathrooms as well as fitted bedroom furniture and built in storage. Have a look and see what we can do for you!